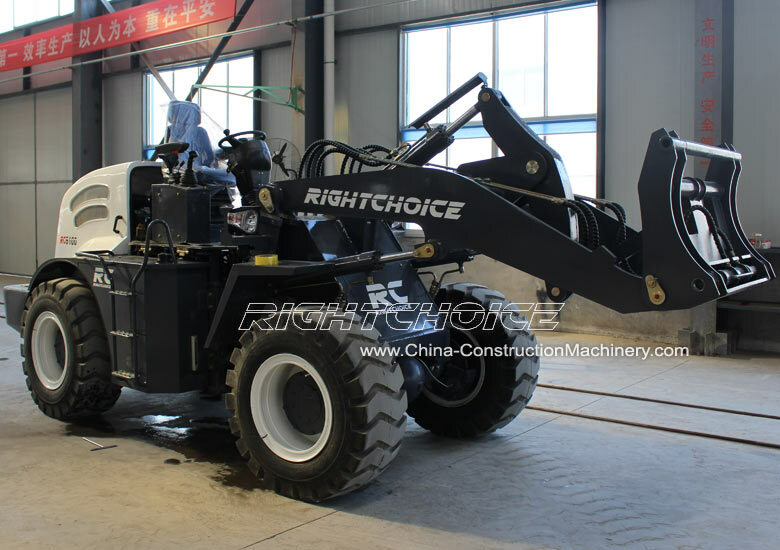 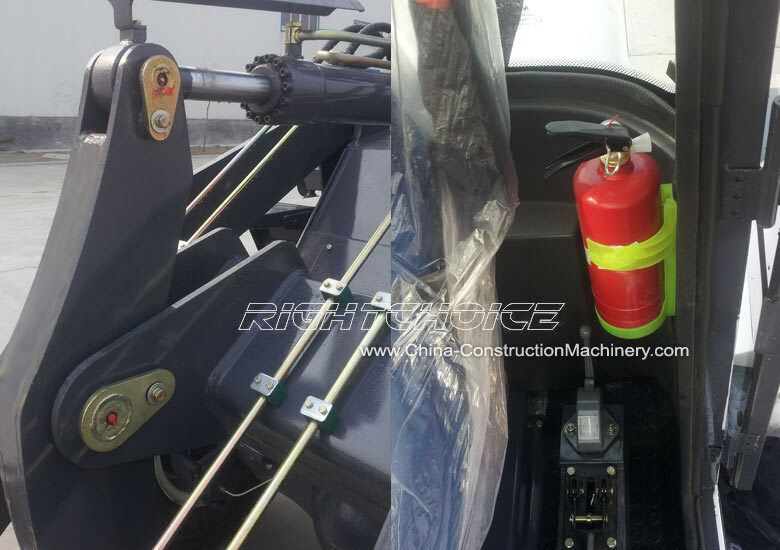 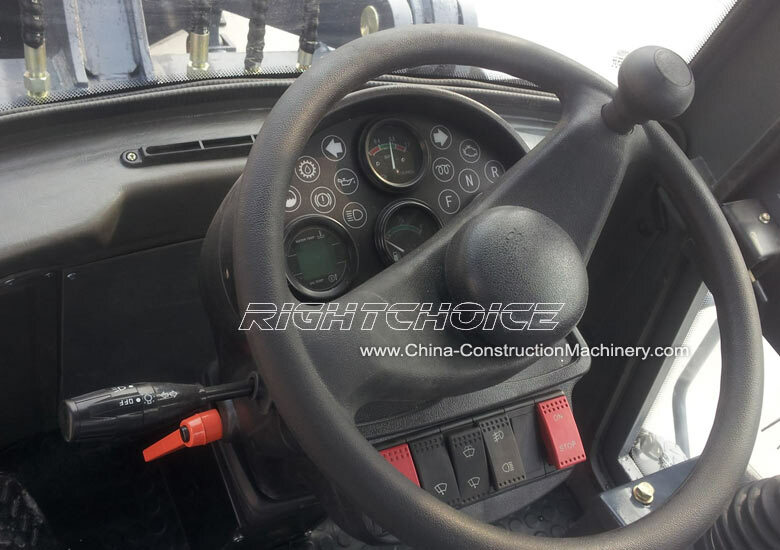 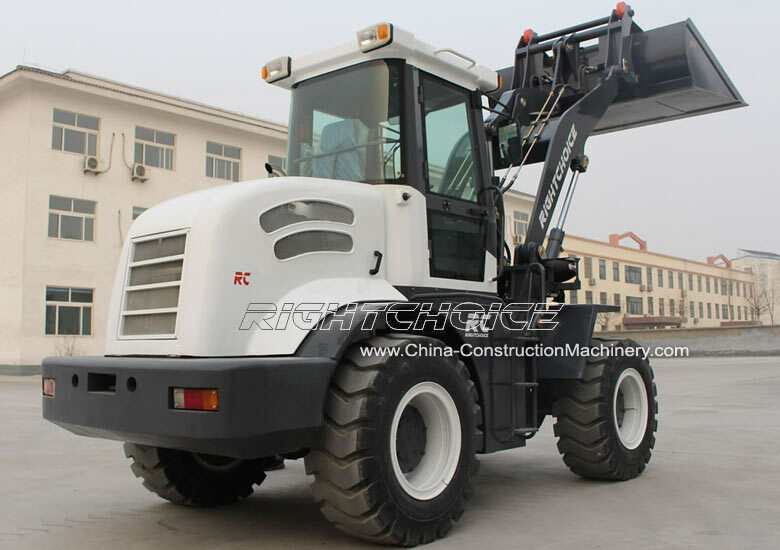 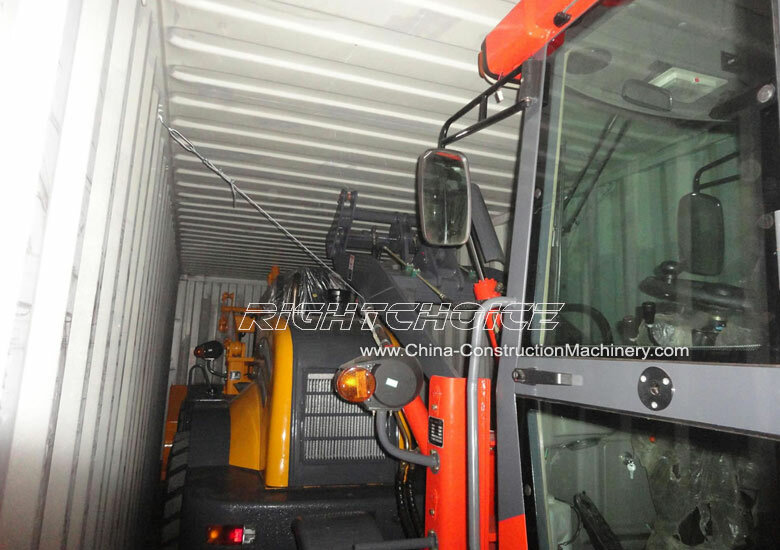 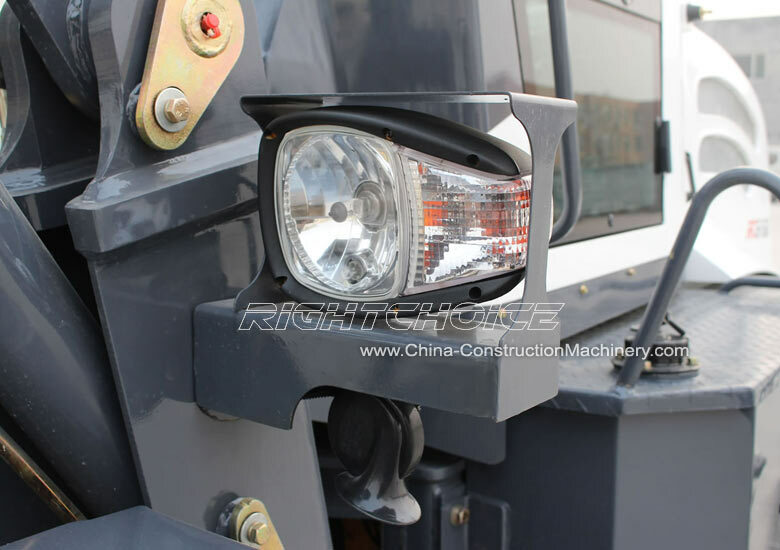 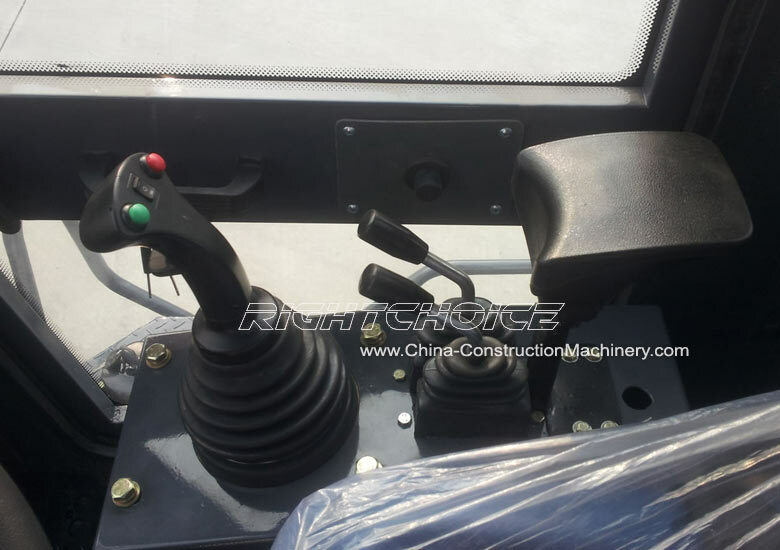 Leading heavy equipment manufacturers in China, RIGHT CHOICE have jointly developed with its European partners the CE certified RC20 wheel loader. 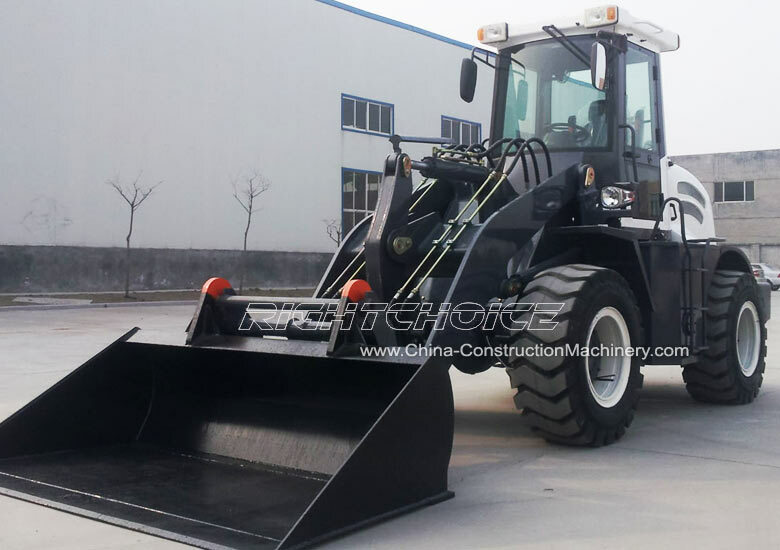 This high quality 2 ton loader has an outstanding performance and its low price has made it one of the most demanded wheel loaders in Europe, Canada and Latin America. 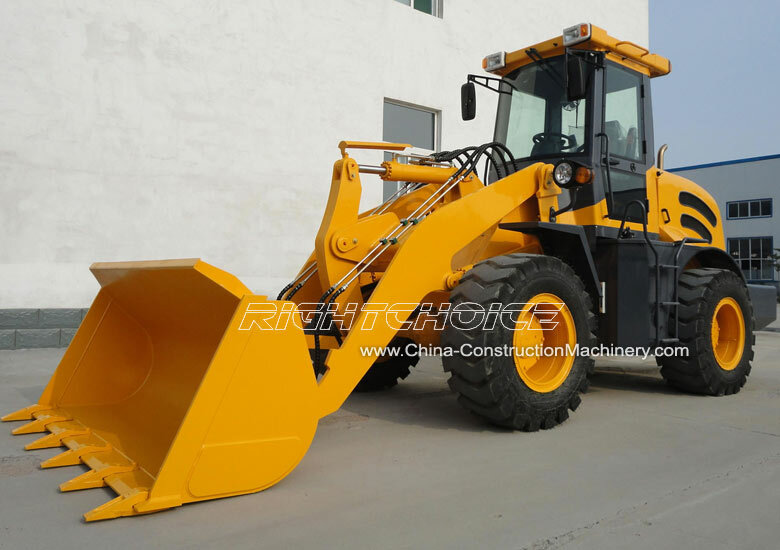 Click here for technical details of the RC20 or here for more RIGHT CHOICE wheel loader models. 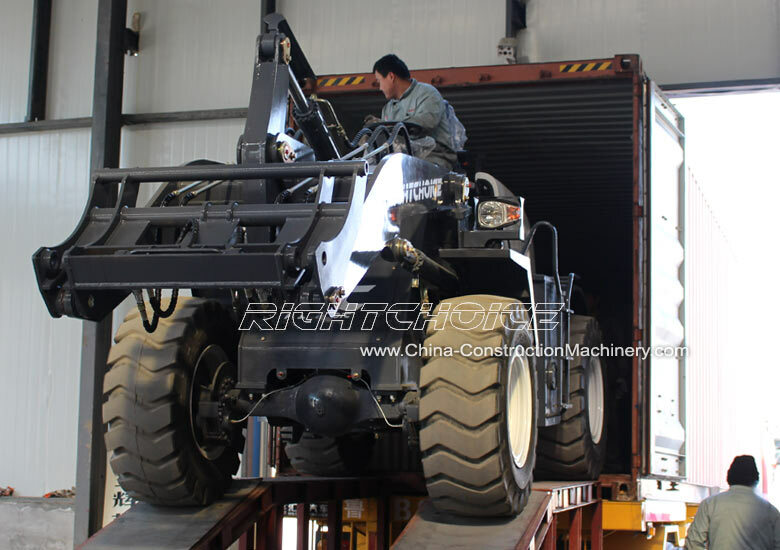 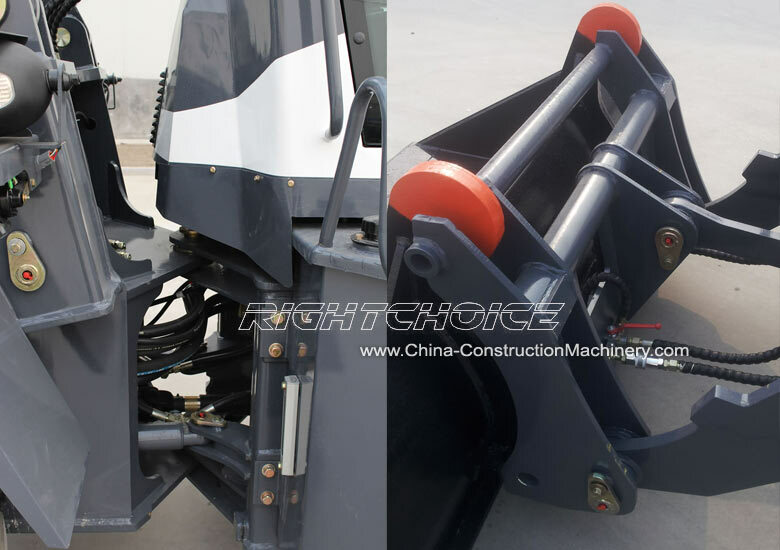 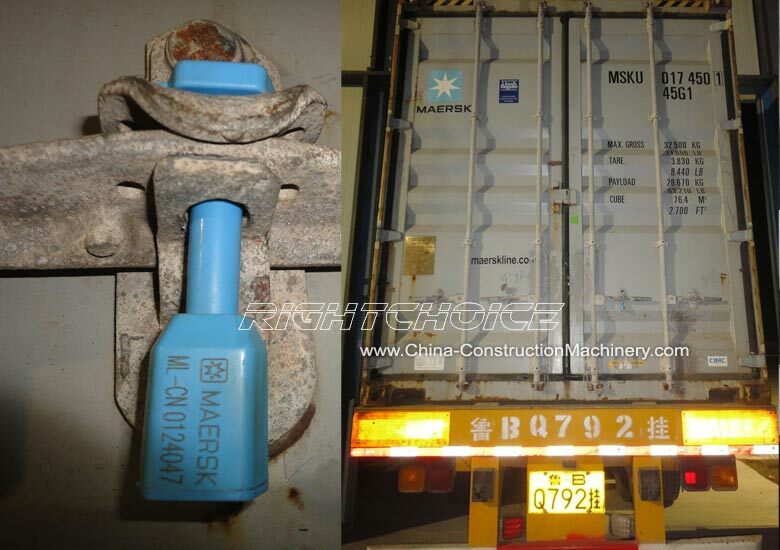 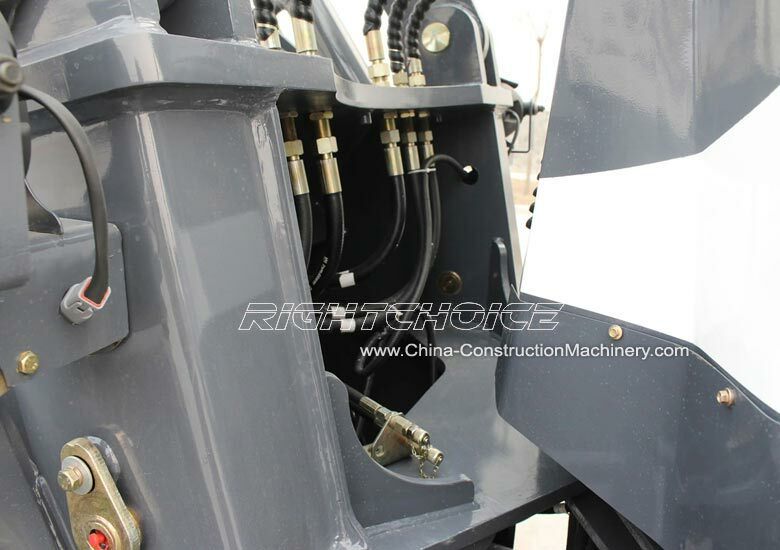 Developed in Europe and manufactured in China, this 2 ton loader is one of high precision and low cost. 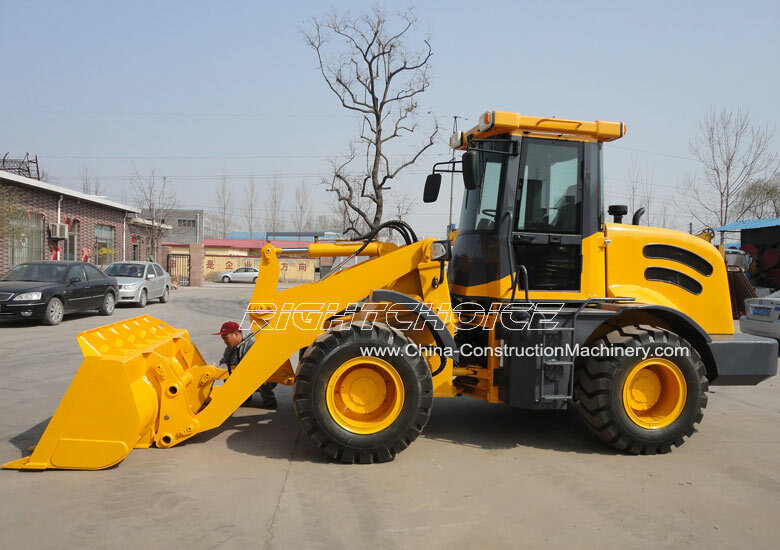 If you would like a quotation on the RC20 wheel loader please feel free to contact us. 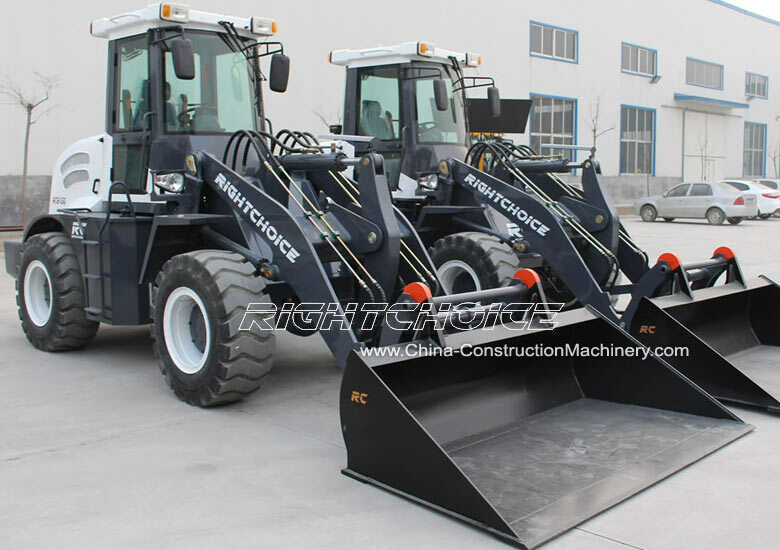 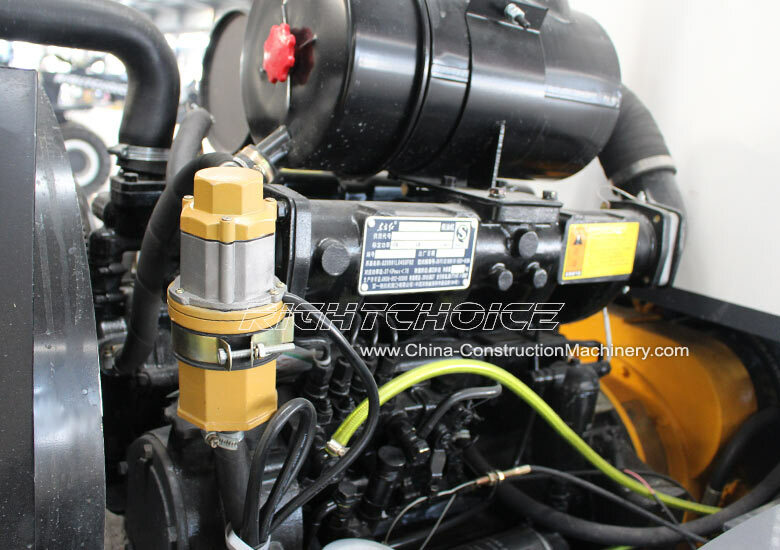 As one of the top heavy equipment manufacturers in China we offer excellent rates and a dedicated post sales service team to deal with any queries you may have.